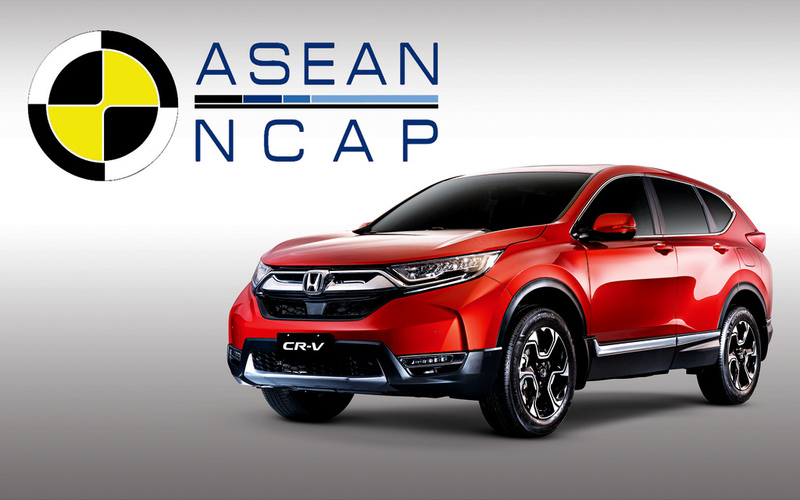 Honda Cars Philippines, Inc. (HCPI) is pleased to announce that the Honda CR-V received two distinguished safety–related awards at the ASEAN NCAP (ASEAN New Car Assessment Program) Grand Prix Awards 2018, which took place in Karawang, Indonesia. The Honda CR–V won the “Best SUV Car” in Child Occupant Protection (COP) and the “ASEAN NCAP Excellent Award – Consistent 5 Star.” This achievement emphasizes Honda’s strong commitment to safety and its vision to realize a collision–free mobile society. The CR-V also won the “ASEAN NCAP Excellent Award – Consistent 5 Star” for its excellence and continuous 5-Star ASEAN NCAP safety rating for both the 4th and 5th generation of this popular and well-accepted SUV model.